The Oracle of Omaha is no fan of The Donald. Have you always wanted to have a little facetime with the Oracle of Omaha, but lack the seven figures for charity it requires to lure him to lunch? Can’t quite wrangle his attention, to say nothing of a place to sleep, during Buffettstock? Camped out at a series of eastern Nebraska Dairy Queens for weeks at a time, without even a hint of the great man or even his sidekick, Bill Gates? Well, Nov. 8 may just be your lucky day. All you have to do is move to the other Gateway of the West by Oct. 28, register to vote and promise to cast a ballot for Hillary Clinton if only someone would get you to the polls. Meet those qualifications, and you might just get a ride from Warren. If you’re really lucky, you’ll even get to sit where the magic happens. Buffett went on to urge voters to turn out in November, and he pledged to personally drive people to the polls who otherwise would not vote. There is one other way: You could be Donald Trump. In that case, Warren is happy to come to you, as long as you bring that elusive 1040. Buffett said that he, too, is under audit by the IRS, and proposed meeting with Trump “any time, any place” to go over tax returns together. During his introduction of Clinton in Omaha, Buffett didn’t offer any of his folksy sexual economic metaphors. Not because he doesn’t have them at the ready, of course, but because there are times and places for randy talk, and none of them are rallies during a presidential election campaign. 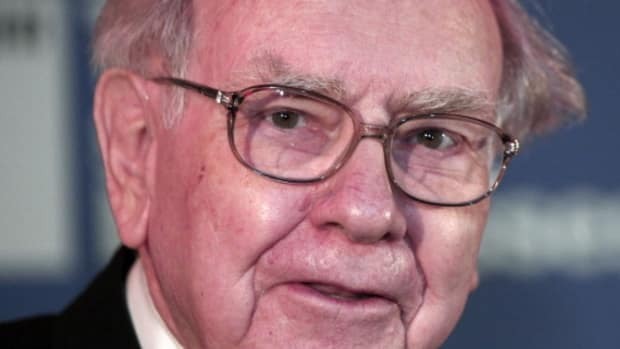 And neither, he and many other people opine, is it a place to smear the parents of dead soldiers, although unlike those other people makingthereference, Warren Buffett has an actual memory of the Army-McCarthy hearings. 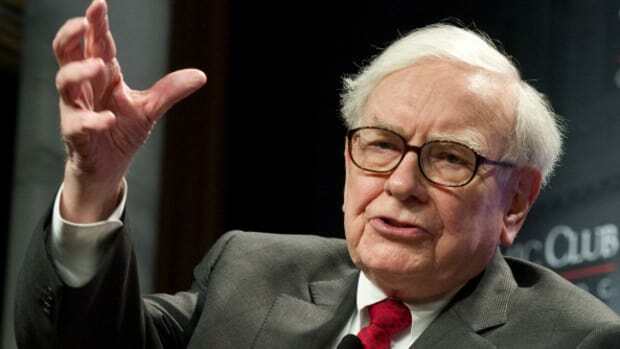 “I ask Donald Trump: ‘Have you no sense of decency, sir?’” Buffett said, echoing a famous quotation from the anti-communist Army-McCarthy hearings in the 1950s. 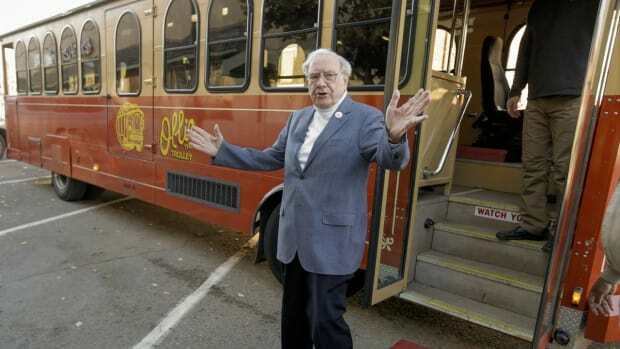 The Oracle of Omaha may be in his final decade of Oracle-ing. Hillary's favorite billionaire got out the vote, big-time. 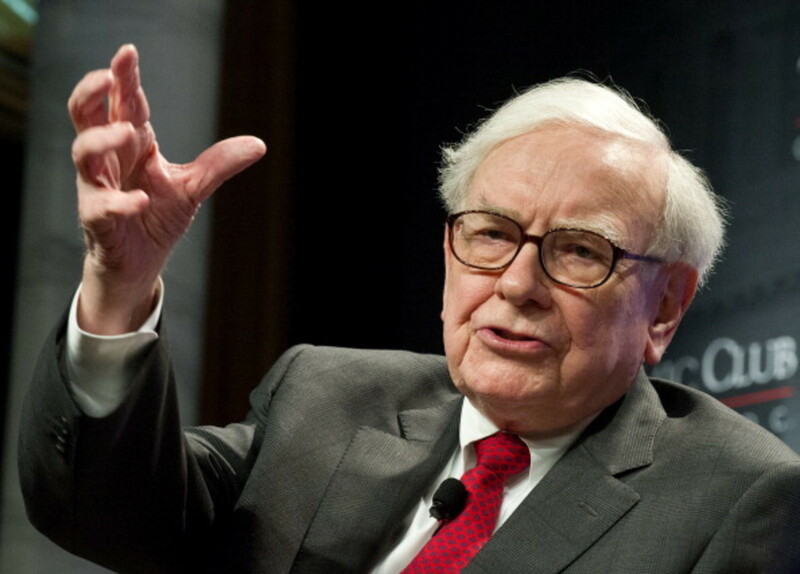 The Oracle of Omaha gives a whole new meaning to "passive investing." 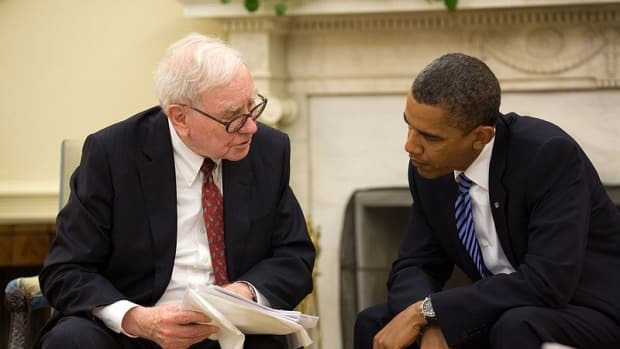 The Oracle of Omaha’s Obama connections means even Trump won’t take public credit for this sign of economic robustness. 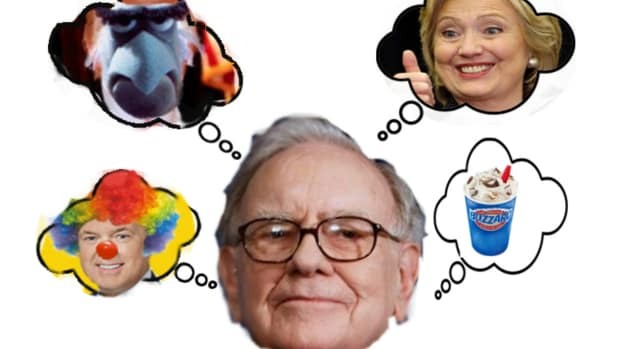 Warren Buffett Waiting To Comment On Wells Fargo...Because The Election? Yeah, we don't get it either. Which is good, because if Lisa Bridge said “no” or “maybe,” things might not have ended well. And Donald Trump doesn't add up to the economy.